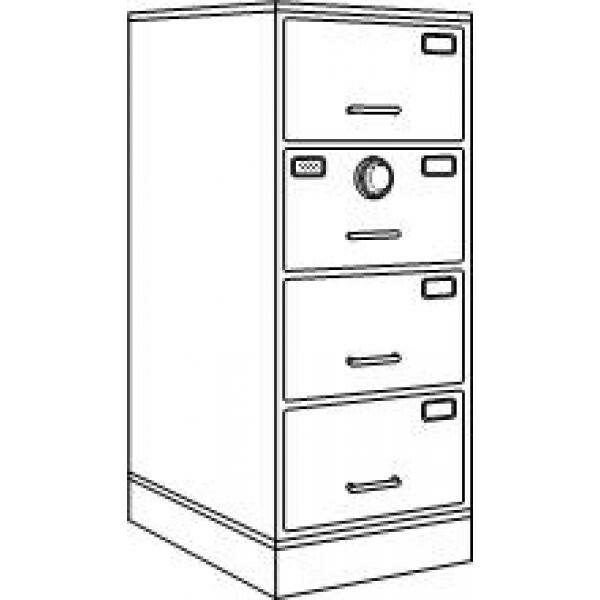 This GSA Approved Security file cabinet comes standard with a single lock to secure all 4 drawers. 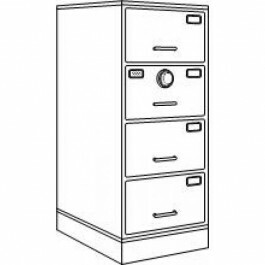 Choose the best containers, from the company with the best service and price online. MADE IN THE USA.